• From the Wangaratta Visitor Information Centre, head out along the Wangaratta- Yarrawonga Road and turn left at Boweya Road. • Follow for approximately 7km and turn slight right into Boweya Creek Road. 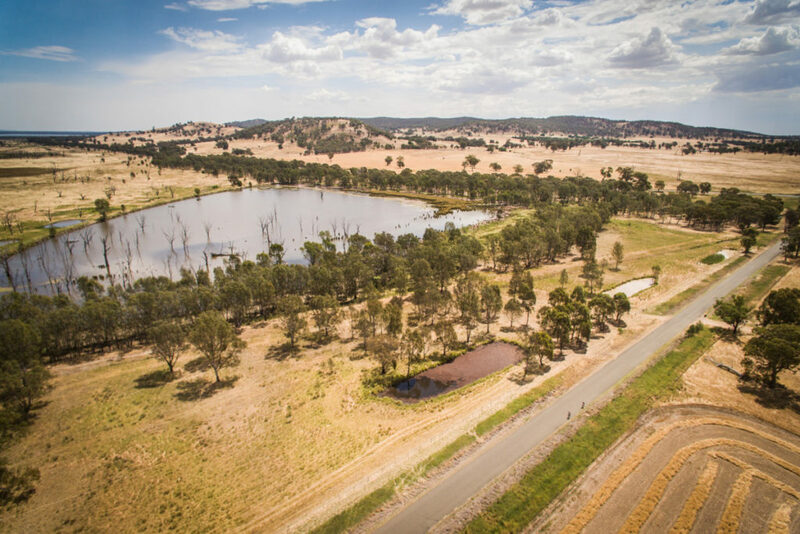 • Follow that onto Wangaratta Road and then onto Lake Rowan. • Continue on and over Ryan’s lookout and then descend back into Wangaratta. This ride has got the lot!